From David Perlovs "In Search of Ladino"
Some 525 years after the expulsion of the Jews from Spain, the Spanish government has officially recognized Ladino as a Spanish language, in an attempt to preserve the language also known as "Judeo-Spanish." Ladino was one of the main tools used to create, disseminate and uphold the culture of Sephardic Jews for generations. Ladino was used in daily conversation, in commerce, in prayer and in Torah study; it was the language of poetry, song and culture, serving to coalesce different ethnic groups of Jews throughout the Ottoman Empire: in the Balkans, in what was known as "Asia Minor," throughout Europe, North Africa, the Land of Israel and other Mediterranean countries. UNESCO has recognized Ladino as a language in danger of extinction, and the number of Ladino speakers today is not known. 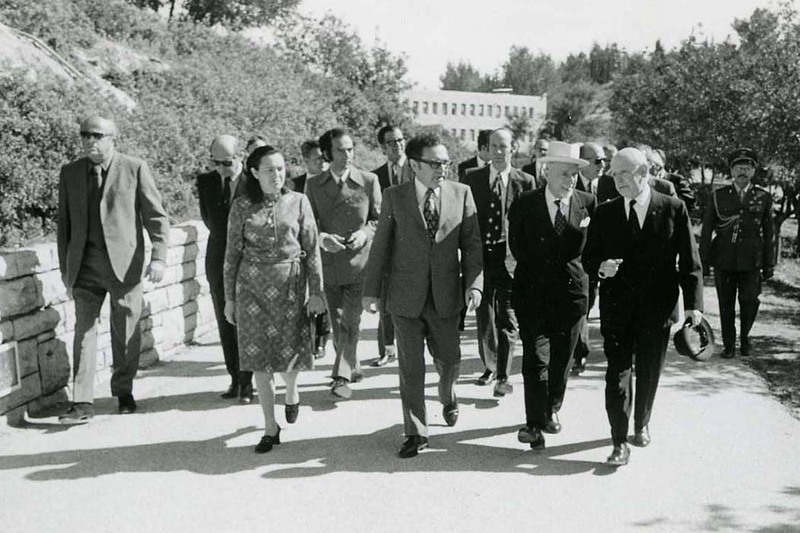 The Knesset passed the "Law for the National Authority of Ladino Culture" in 1995, in order to cultivate and maintain the Ladino heritage. In recent years, there has been a rise in interest in Ladino throughout the academic world. In light of these developments, in 2017 David Perlov's In Search of Ladino (1981, the Israel Film Service) was restored by his daughter, filmmaker Yael Perlov, together with Liat Benhabib, Director of the Yad Vashem Visual Center. "My father was always part of the reality he described, as well as being outside of it as a witness," says Yael Perlov. "All of his films deal with Israeli identity: rich and diverse, although somewhat lost within the Zionist melting pot." 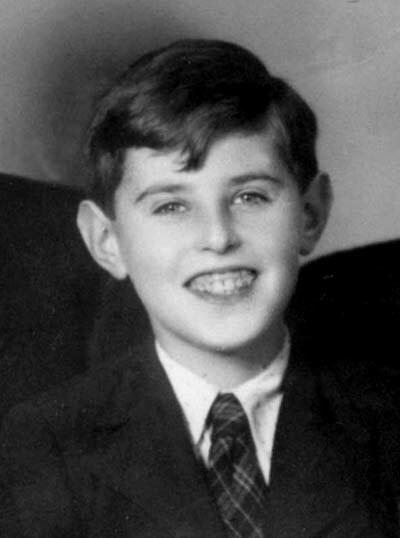 Israel Prizewinner David Perlov was born in Rio de Janeiro in 1930, and grew up in Sao Paulo. After arriving in Israel in 1958, he created short documentary films, including In Jerusalem (1963), a milestone in Israeli documentary filmmaking. While serving as one of the founders of the Film Department at Tel Aviv University, Perlov began shooting his monumental personal and political work, Diary, beginning with the Yom Kippur War, and continuing for 30 years. 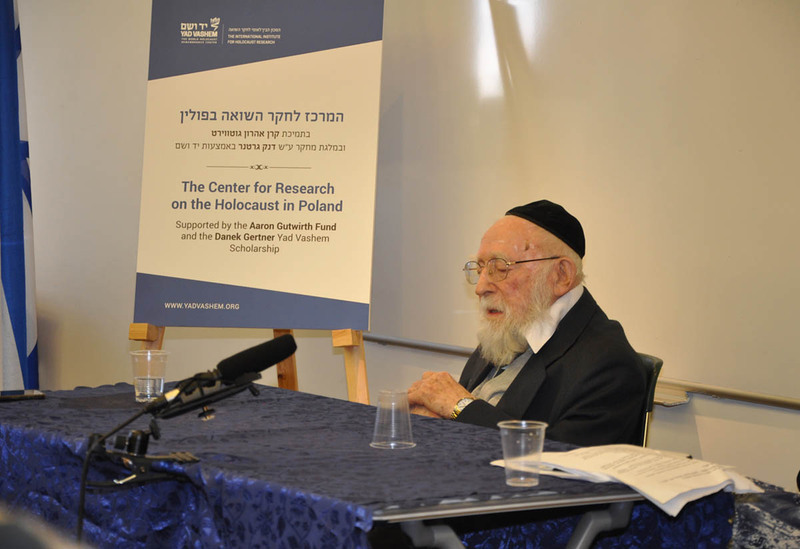 Other important documentaries by Perlov are In Thy Blood Live (1962), the first Israeli documentary about the Holocaust produced by the Israel Film Service, and Memories of the Eichmann Trial (1979), produced by the Israel Broadcasting Authority and restored by Yad Vashem in 2011. In Search of Ladino was meant to be the first in a trilogy about Jewish languages: Ladino, Hebrew and Yiddish. However, the other two films were never made. The film looks directly into the faces of its protagonists, while listening to their language, poetry and music. Although it is a film about a language that is disappearing, In Search of Ladino is not an elegy, but is full of optimism. For Benhabib, as the daughter of a Sephardic family with roots in Rhodes, among other places, the forgotten story of this community and the documentation of the texture of life, which is its legacy, is "always magical. 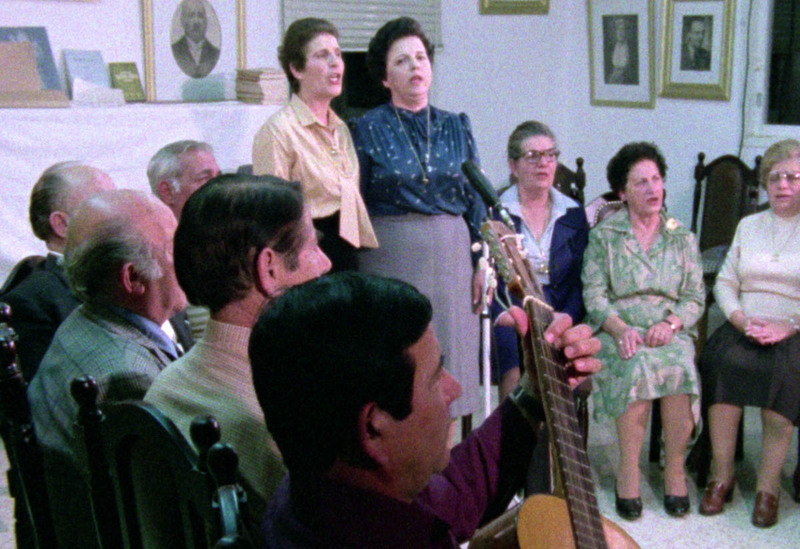 In Search of Ladino was completed in 1981, four years before Lanzmann's Shoah," she recalls. "For the first time in film, Perlov documented eyewitness testimonies of Greek survivors, placing them at the center of the frame." In the middle of the film, Perlov declares, "we stopped and listened to testimonies. We had to." 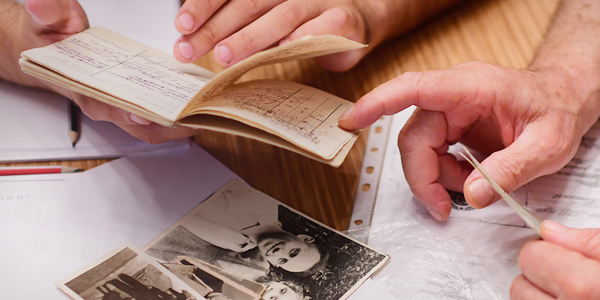 Perlov chose to linger with the stories of the Greek survivors at a time when mainstream Israeli society was not particularly interested in stories of Holocaust survivors from the Balkans or North Africa. "Perlov's films deal with the ways in which memory determines our consciousness and defines our identity," continues Benhabib. "His point of view is always one of self-reflection. He tells a story of what happened 'then and there,' while trying to look at the 'here and now.' In this way, Perlov's films about the Holocaust, as early as they are, belong to a genre referred to as 'third generation.' What defines such films is that they are about identity and memory." 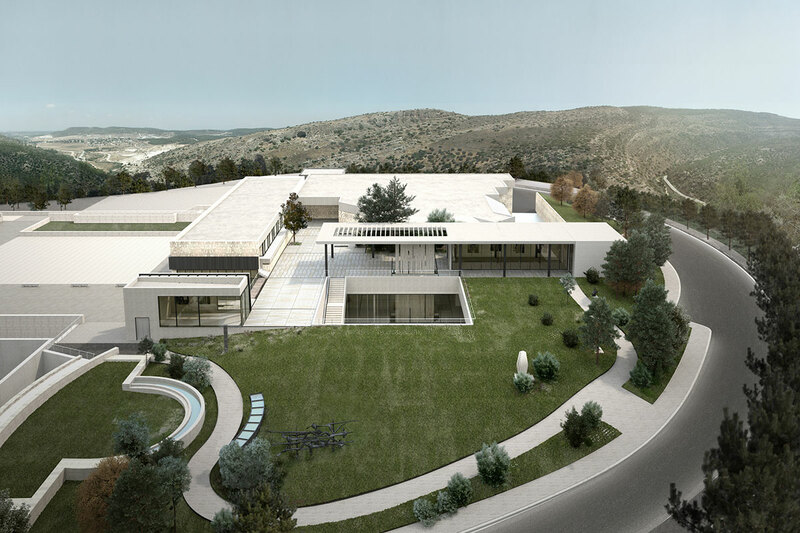 Adds Yael Perlov, "We can only hope that the founding of the Academy for Ladino in Spain under the auspices of the Spanish government will heighten this interest, and breathe new life into Ladino culture. "In Search of Ladino" had its pre-premiere showing on 11 March 2018 at Yad Vashem in front of a packed audience in the Edmond J. Safra Lecture Hall, in the presence of Yael Perlov and Liat Benhabib, and with a moving performance by Judeo-Spanish singer Kohava Levy. The film was also screened on 14 March at the Salonika International Documentary Film Festival, on 16 March at the Israeli Film Festival in Paris, and on 25 May at a premiere at the Docaviv International Documentary Film Festival in Tel Aviv. The author is Film Acquisition and Research Coordinator, Visual Center.